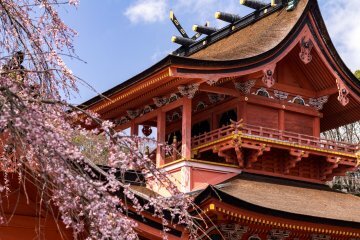 Located just an hour or two away (depending on your mode of transportation) from Tokyo, Shizuoka is one of Japan’s most visited prefectures for many reasons. Mount Fuji, Japan's highest mountain and one of the country's most iconic symbols, is located on the prefecture's northern border; also in the area is the Fuji-san Hongu Sengen Taisha Shrine, the Shiraito Falls, and the beautiful Miho no Matsubara, among others. 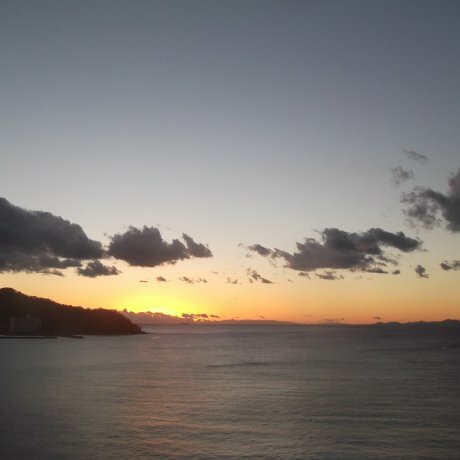 The scenic Izu Peninsula and Atami are renowned for their hot springs, while southern Shizuoka also sports wonderful beaches. 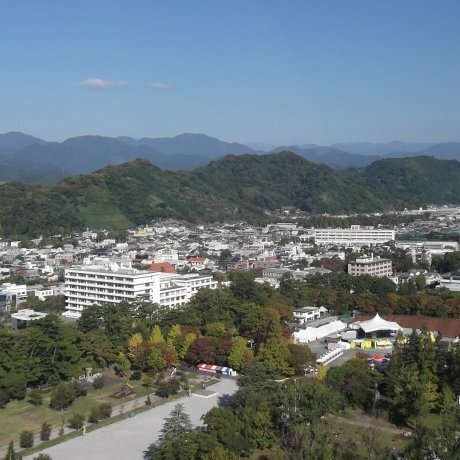 And if you want to do some shopping, the Gotemba Premium Outlets contain over 200 stores. 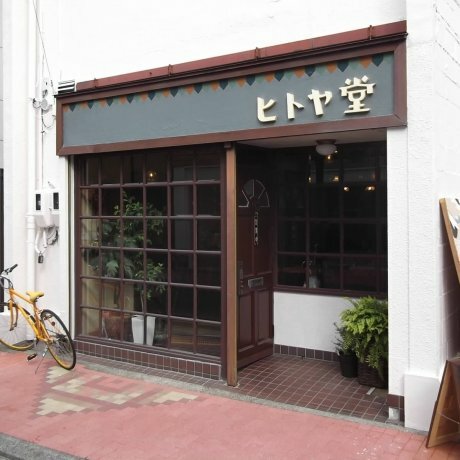 There’s no shortage of good food in Shizuoka, as some of Japan’s best seafood can be found there. 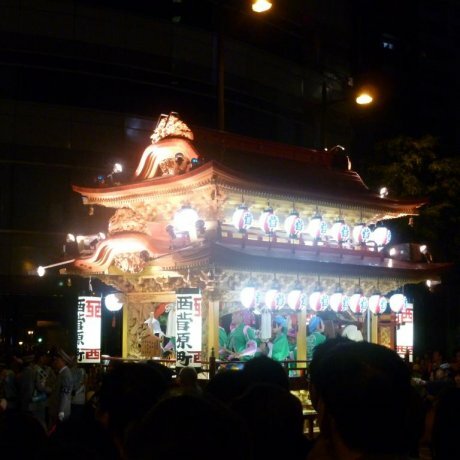 Explore Shizuoka city and the surrounding area. Join a tour and learn about green tea production. 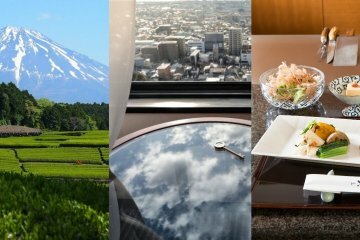 Taste the famous Shizuoka gr..
Shizuoka City in central Shizuoka Prefecture is perfect for outdoor lovers as it is surrounded by numerous mountains, lakes, and rivers. 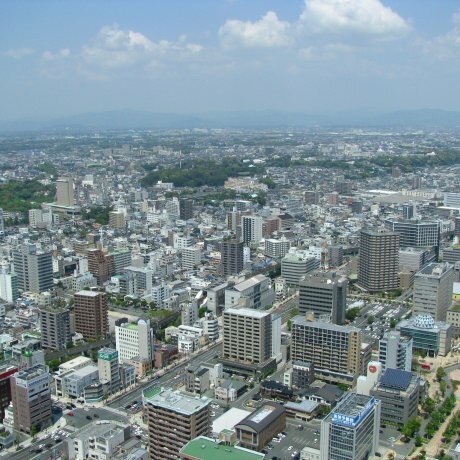 Like many other cities in the prefecture, Shizuoka City..
Hamamatsu is Shizuoka prefecture's largest city and has a number of tourist spots that make it an attractive destination for travellers. In the city, the Act City Tower, Hamamatsu's only skyscraper,..
Kakegawa is a city in western Shizuoka known for its green tea production and is surrounded by green tea fields. 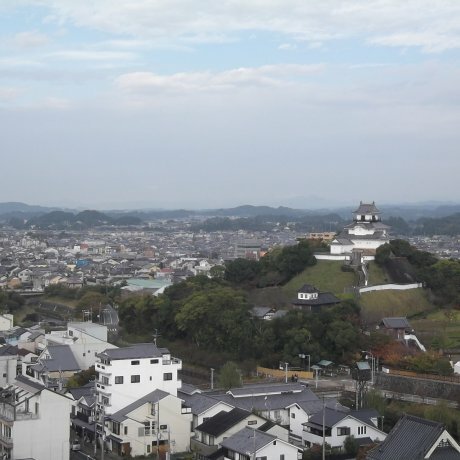 There, visitors may see Kakegawa Castle, a reconstructed Edo castle that is the.. 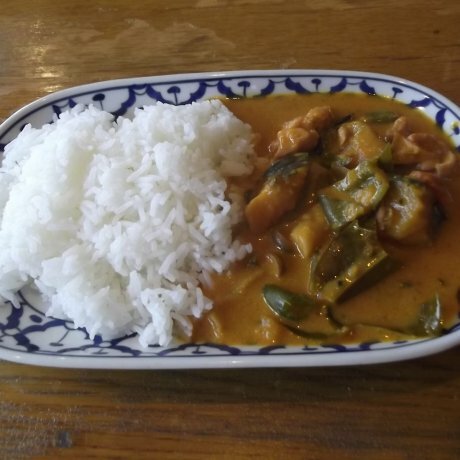 In the middle of Shizuoka in central Japan, Sabaai Dheel is a Thai restaurant serving tasty, very good value dishes. 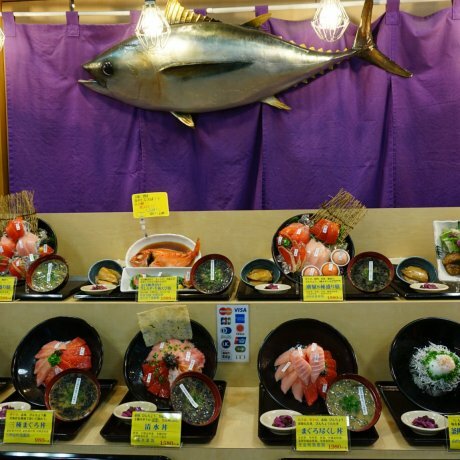 Freshest seafood in the Shizuoka prefecture. Great views of Mount Fuji and Suruga Bay. 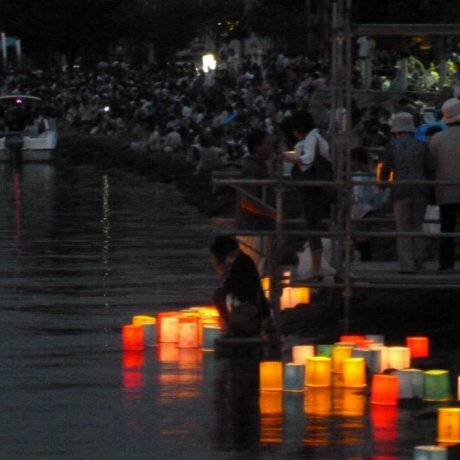 Only 30 minutes by train from Shizuoka. 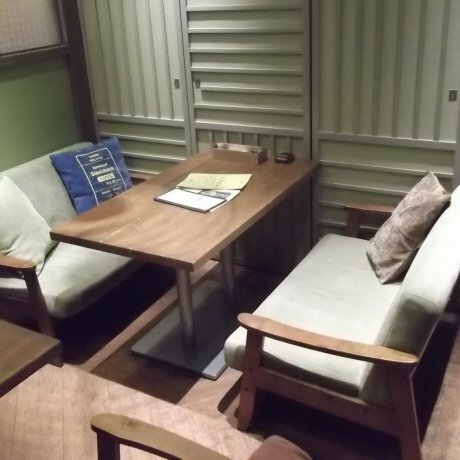 In the center of Shizuoka in central Japan, Atari Cafe is a very mellow, relaxing cafe, with a good range of healthy, tasty and.. 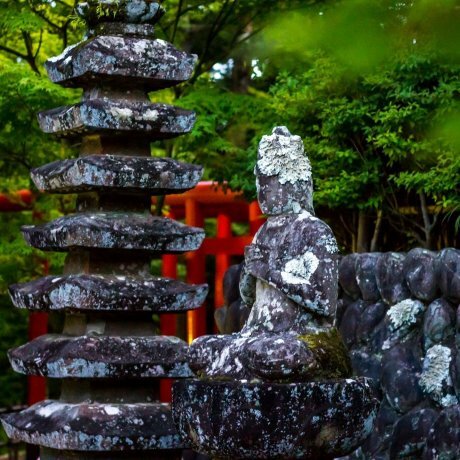 In the charming hot spring resort of Shuzen-ji, in the Izu Peninsula in Japan's Shizuoka prefecture, Onsen Yado Mizuguchi is.. 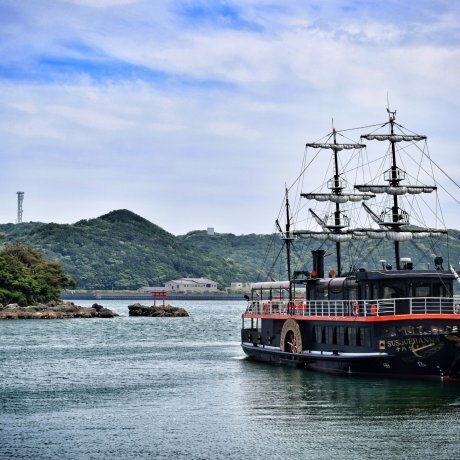 In Toi on the west coast of the Izu Peninsula in Japan's Shizuoka prefecture, Itoen Hotel is an enjoyable place to stay, with.. 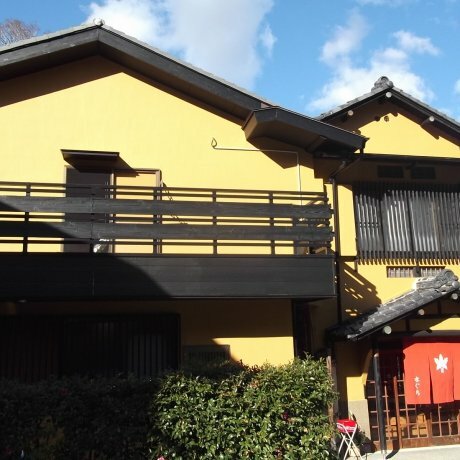 In Shizuoka City in central Japan, Hitoyado is a friendly, central hostel, with a relaxed atmosphere and spacious, comfortable and..
Shimoda, in Shizuoka Prefecture, is a destination rich in history. Alongside the history component, the region boasts good beaches,.. 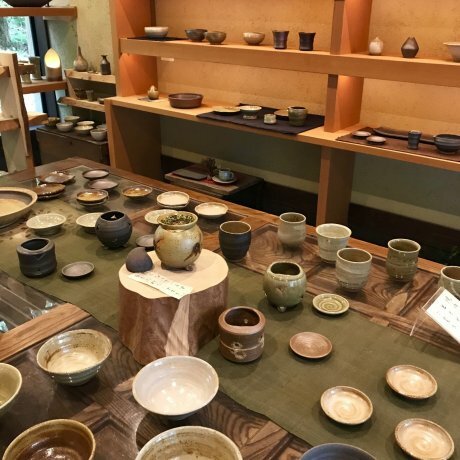 The Mimoroyaki Ceramic Workshop is located on the grounds of Okuni Shrine in Mori, Shizuoka. Each piece made here is glazed with..